Tell us a little bit about the Herald and why it’s remained independent. The Durango Herald began in 1881. The dedication of the Ballentine Family to journalism in La Plata County is the reason we are able to maintain our independence. By being locally owned and operated, we’re able to cover all the areas in the community. Why do you think local and especially independent news is important? It brings the community together and it informs them of everything that’s happening in their area of the world. We’re actually very fortunate to have the Durango Herald and to have such a localized paper. Now a days, a lot of towns don’t have that. I come from a town in New Jersey that downsized their paper a few times and it’s basically just national news now, so you don’t get that neighborhood feeling. You don’t get to know what your other community members are doing. What are you able to offer that non-independent competitors aren’t able to offer? We’re proud to live in a community that supports numerous local media companies as opposed to national chains that dominate the markets. 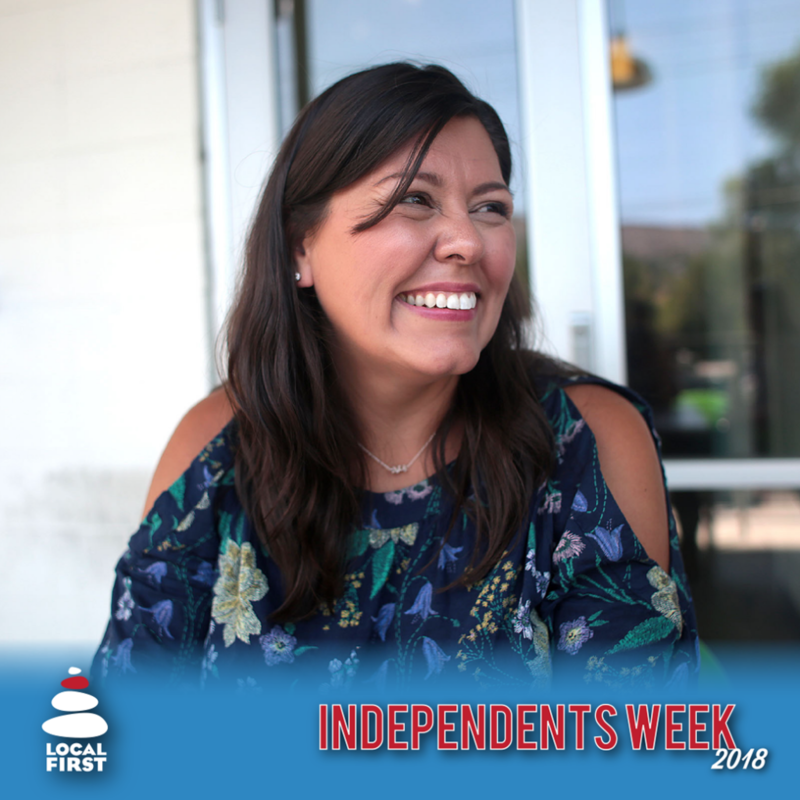 We’re a unique community that sponsors independence and the Durango Herald is proud to be a part of that. We’re going to be in the Stars and Stripes Parade. We did it last year and it was so much fun and it’s really nice when you’re riding down Main Ave and people are cheering you on. So we’re looking forward to being a part of that and being a part of the community and celebrating freedom of speech.